Pruning the trees didn’t destroy them. Rather, it created the healthiest, most sustainable and most diverse woodlands that we have ever known. 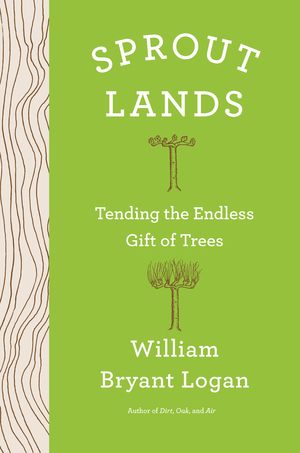 In this journey from the English fens to Spain, Japan, and California, William Bryant Logan rediscovers what was once an everyday ecology. 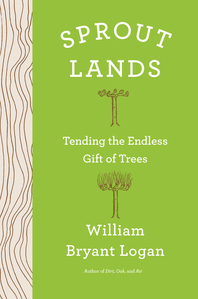 He offers us both practical knowledge about how to live with trees to mutual benefit and hope that humans may again learn what the persistence and generosity of trees can teach.